Depends what you class as best. 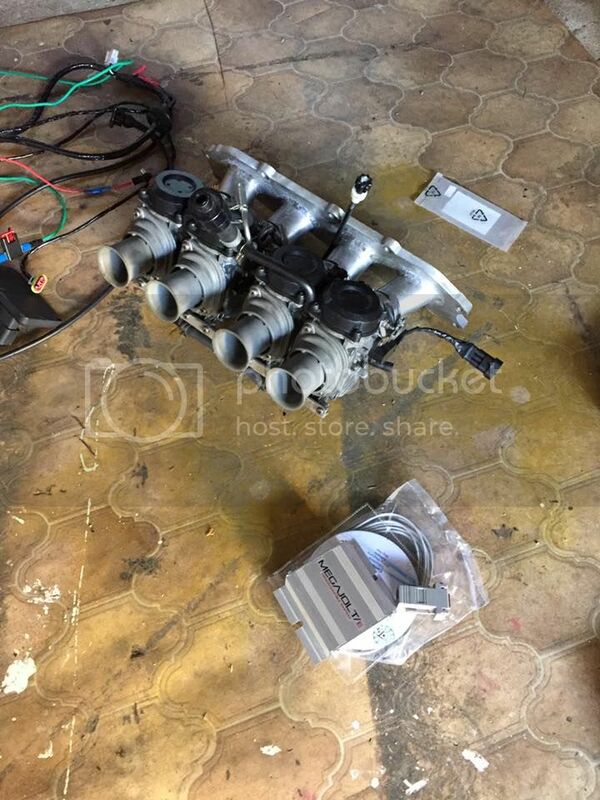 Throttle bodies will give better fueling. But need an ECU that can drive them. Carbs are cheaper but less refined. Only need an ignition setup instead of an injection ECU. Im selling my bike carbs setup. 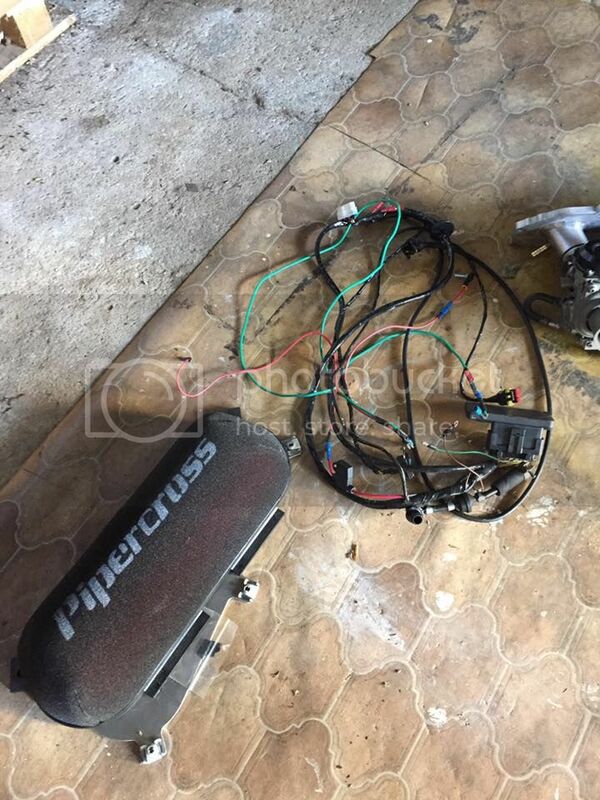 YZF600r bike carbs – 1.75mm main jets and adjustable needles included. Just need fitting. They would need fitting and then settingn up accordingly. Price - £450 ono. Can be collected (Colchester) or posted at buyer expense.